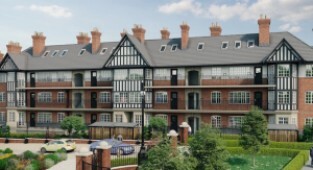 This award-winning, development near Liverpool’s waterfront is ideal for residents or would-be investors seeking a superb luxury apartment in a thriving urban location. 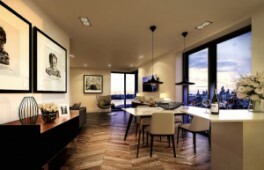 These properties are located in the fifth and final tower - the other phases sold out after high demand, due to a shortfall of quality housing in the area. 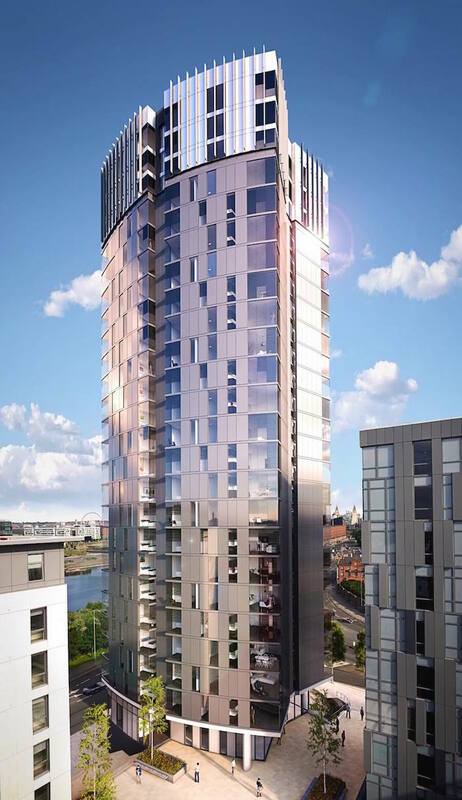 There are 196 new-build, luxury apartments available in the 24-storey tower, which is set to become a landmark Liverpool development. 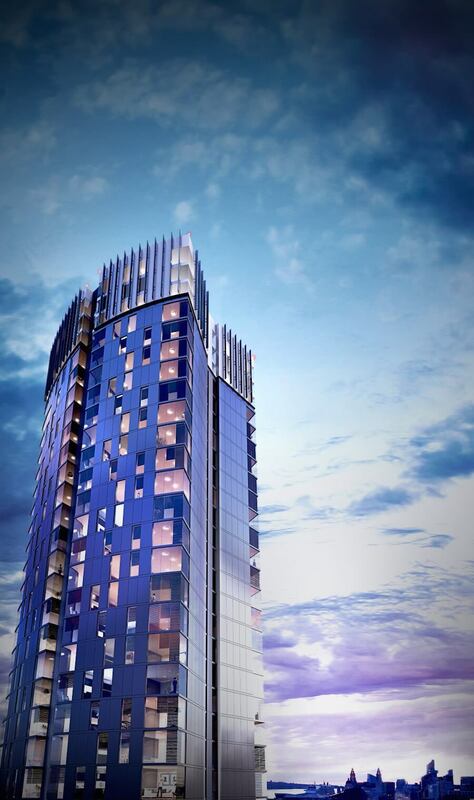 It’s one of five towers, with a total of almost 800 properties on the site. 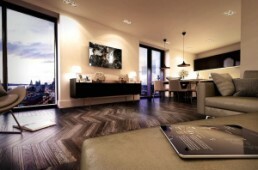 Each apartment is open plan, making best use of natural light for residents. Floor-to-ceiling window plans allow residents a view over the city and the surrounding area, including the docklands and River Mersey. The properties are ideal for young professionals wanting an easy commute to the city, and students attending nearby universities. 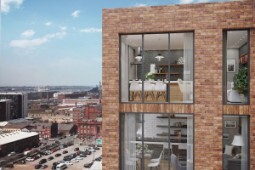 The Liverpool property market suffers from a lack of high quality rental property, making this development appealing for investors, who’ll easily find long term tenants. 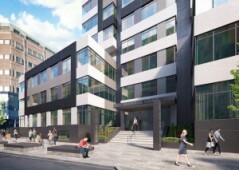 The proximity of the city’s universities mean the development will be particularly attractive to students. 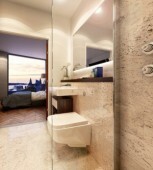 Projected rental income from this apartment is 6% per annum - well above the national 3% average. 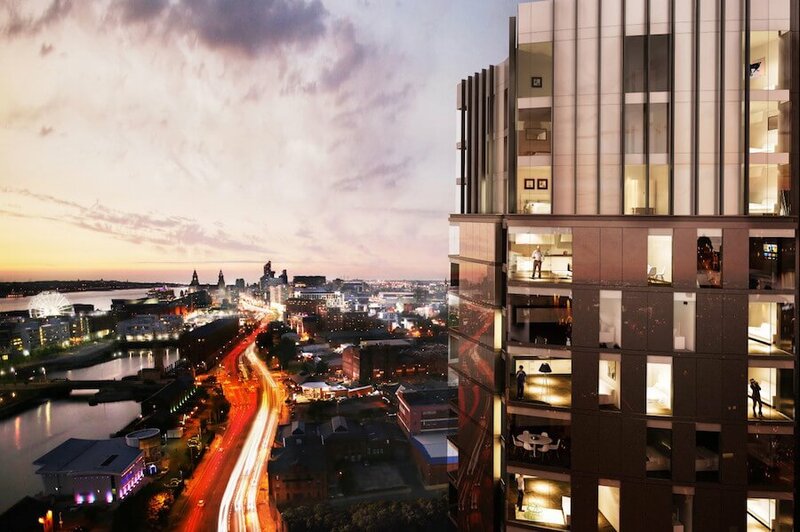 Liverpool is one of the UK’s best known cities: home to the Beatles, a major hub for global shipping, and a chief centre in the industrial revolution, today it’s come into its own. 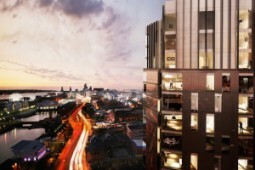 Thanks to extensive urban regeneration and former status as a City of Culture, Liverpool is going from strength to strength. Liverpool’s known as one of the UK’s best buy-to-let cities, with average rental yields of at least 5%. 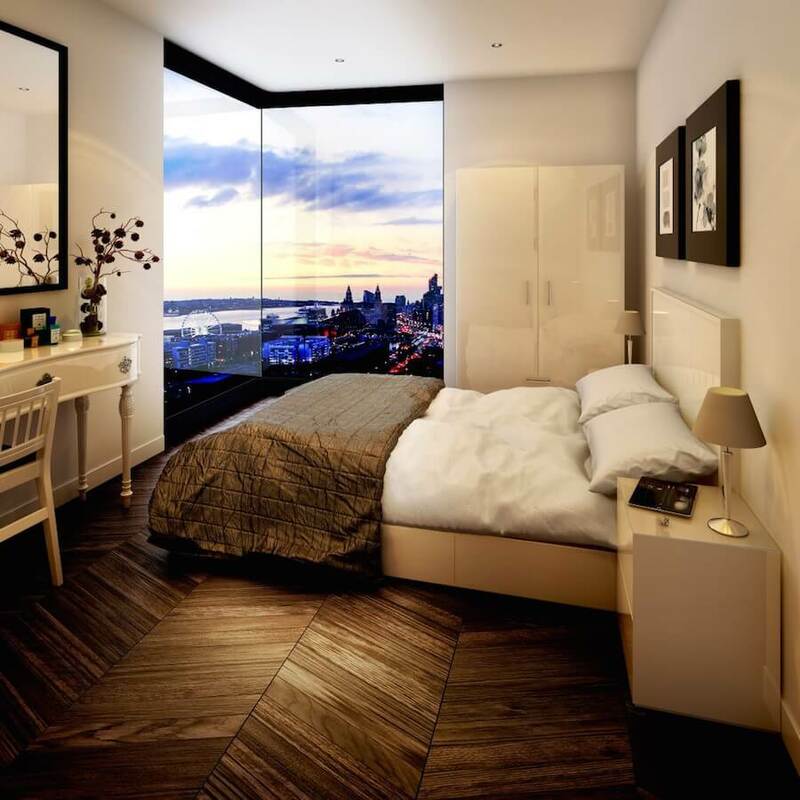 Liverpool’s rapid population growth and high number of young professionals (it has around 50,000 students) has resulted in a shortfall of quality rental accommodation. It’s predicted that house prices here will grow by around 20% by 2021. 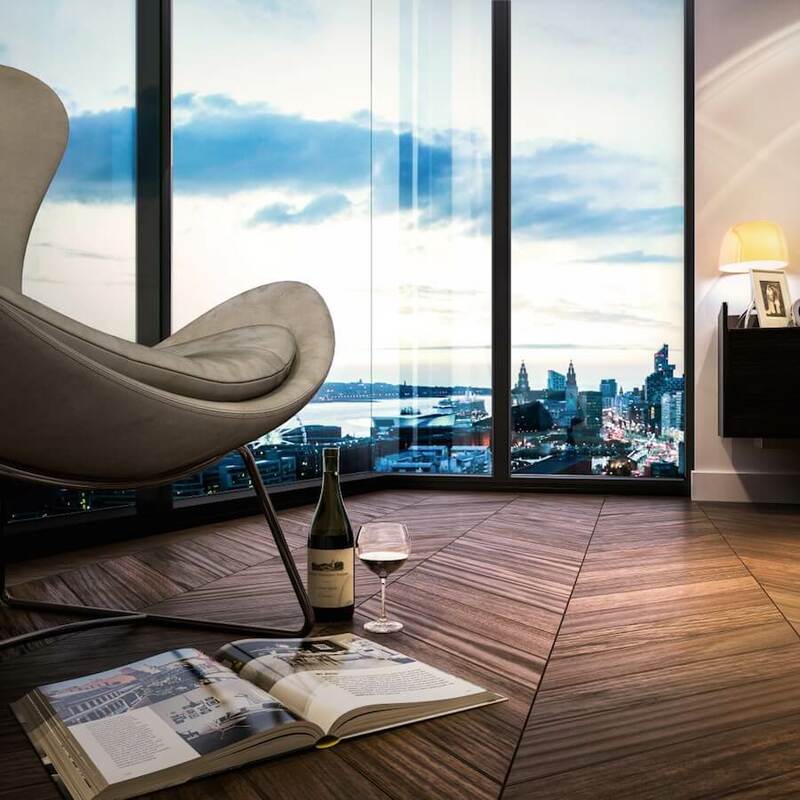 Living in this apartment means the historic city of Liverpool as well as its historic dockyards and superb marina development is right on your doorstep. 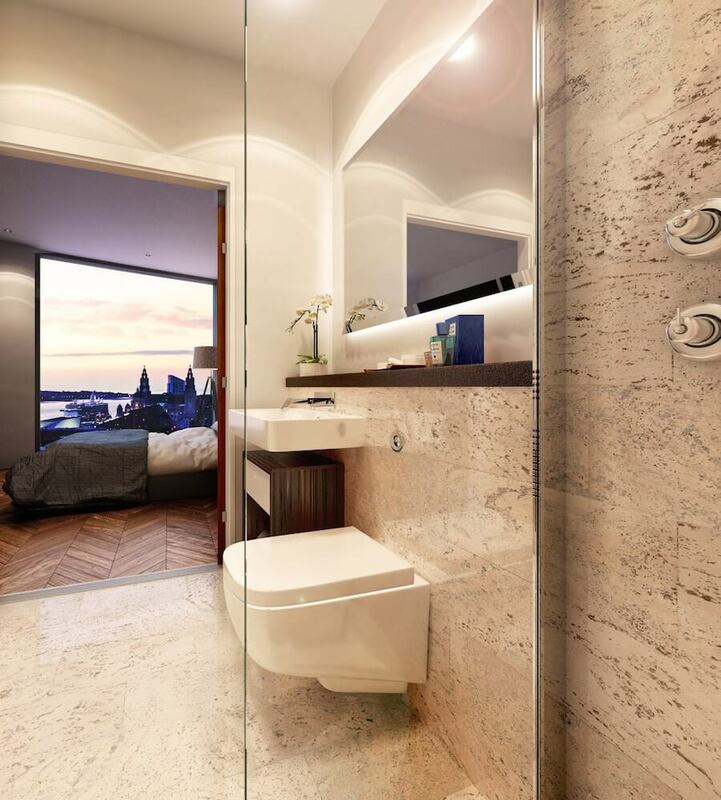 Within walking distance of the development you’ll find large supermarkets, a major university, shopping malls, restaurants, and leisure facilities. If you’re looking to commute around or out of the city, you’re around a mile from Lime Street Rail Station.